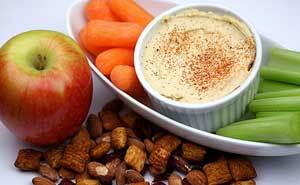 Choosing healthy foods as snacks offers many health benefits for children. Eating a healthy snack in between meals helps children keep energy levels consistent and also adds to the intake of essential nutrients. 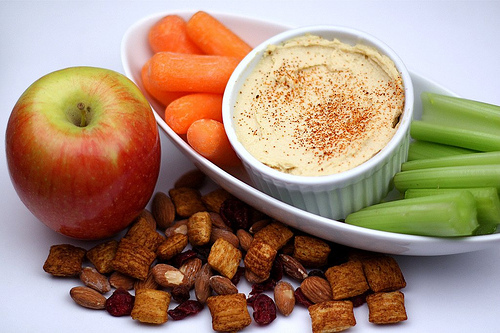 Having healthy snacks between meals prevents children from reaching out for unhealthy junk food. It also helps with appetite control, as it helps children stick to a moderate amount of food for the next meal. 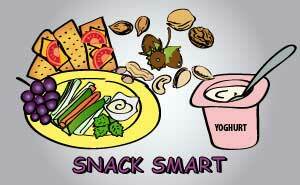 A healthy snack also increases children’s energy levels for a longer period of time, than sugary snacks do. This is because sugar causes blood sugar to spike and then crash, which leaves children feeling more hungry and tired. 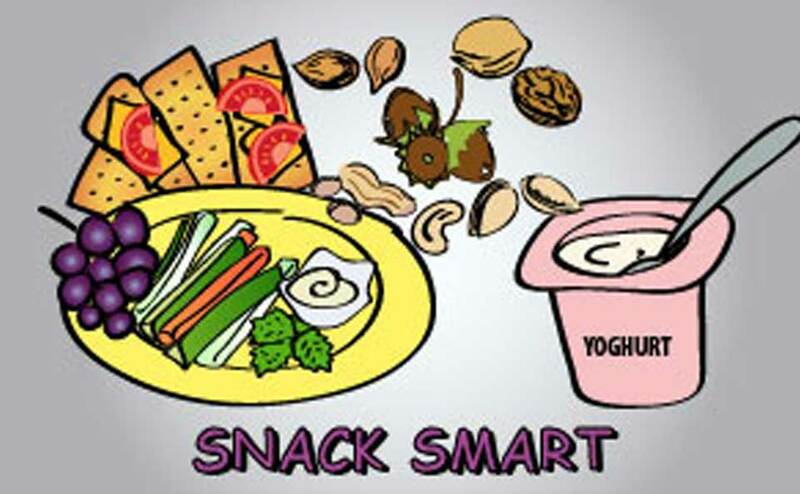 Choosing healthy snacks between meals increases children’s focus and performance at school as well. Children are able to understand and retain information presented in the classroom at a higher rate, when their bodies are fuelled consistently, with healthy foods.